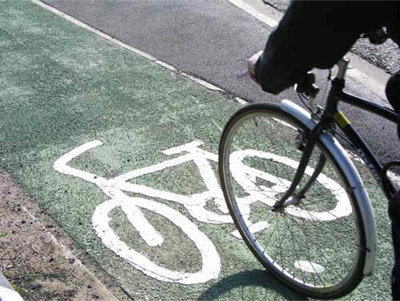 CILT release &apos;How to&apos; guide to local authorities to promote effective, low-cost cycling. A brand new handbook ‘Think Cycling’ has been produced by CILT (The Chartered Institute of Logistics & Transport in the UK) and is aimed at encouraging local authority officials and elected members to invest in cycling. The guide advises how an increase in cycling can be achieved for a low cost by highlighting existing good practise by local authorities, demonstrating cost effective methods and providing case studies. The hope is that this booklet will exhibit how investment in cycling can be cost-effective. As well as increasing the number of cyclists and the obvious health benefits, the investment would also add a sense of ‘localism’ back into the community by supporting local cycling groups and communities. You can download the guide by visiting CILT’s website.